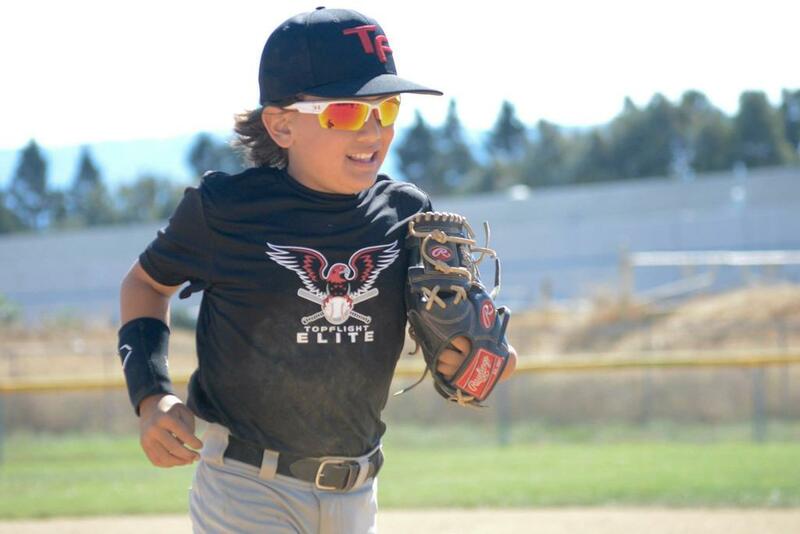 Top Flight Sports combines years of experience, cutting edge training techniques and elite instruction to all athletes who are looking to improve on their skills and take their game to the next level. We provide a wide range of athletic training including basketball, baseball, football,strength, speed & agility. Lessons and training can be done in an individual, group or team setting. 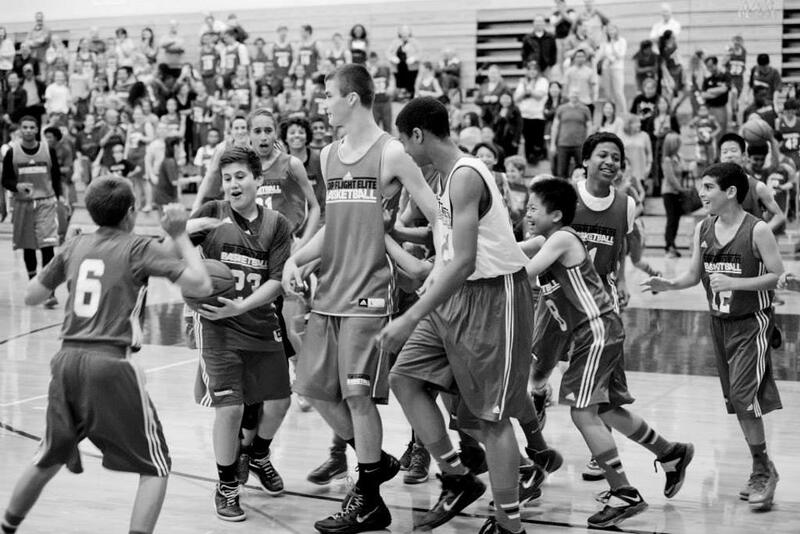 We specialize in working with youth ages 7-18. We have also trained elite college athletes, professional athletes and even the weekend warrior that is trying to get an edge in their recreational activity. 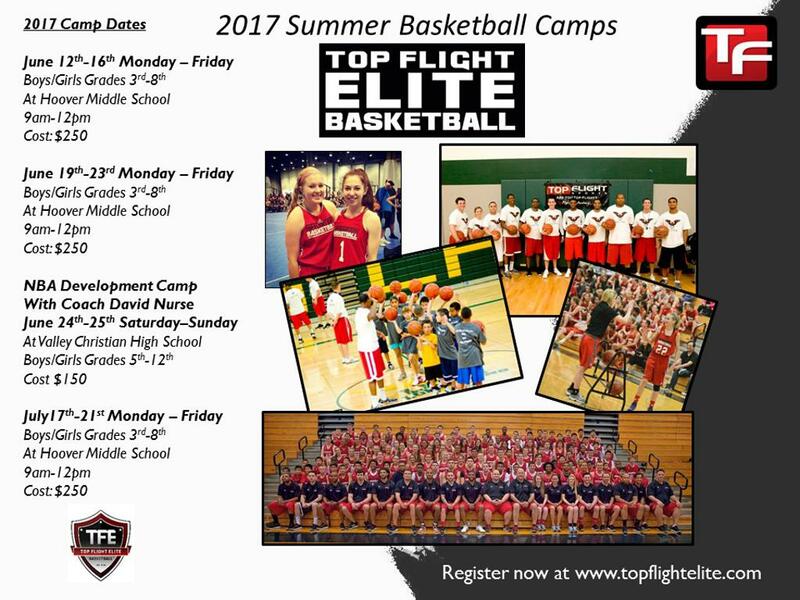 No matter what age or skill level you may be, there is always room for improvement and Top Flight Sports is here to help. Headquartered in San Jose California, we extend our athletic training throughout the Bay Area and beyond, with individualized workout plans that are specifically designed for each clients needs. It is no longer good enough to be “Good” its time to take your game to the next level and achieve “Greatness” with Top Flight Sports! 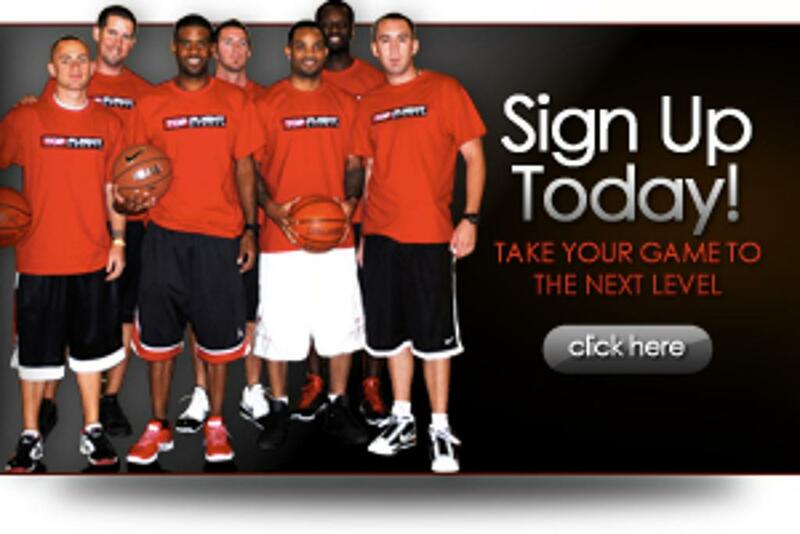 Sign up for Fall AAU Now!